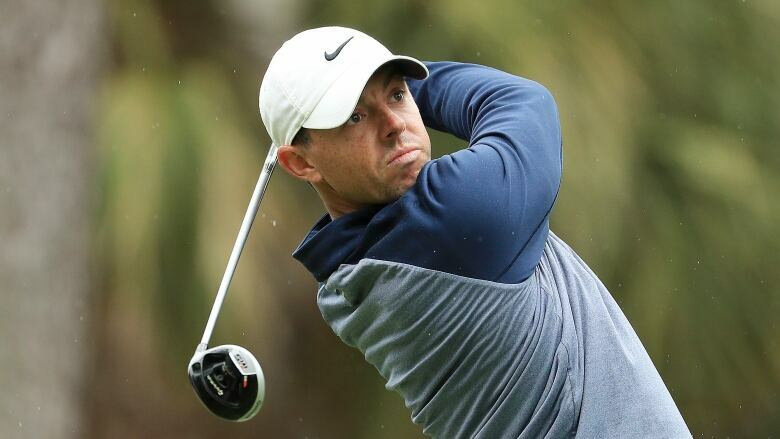 Rory McIlroy is — finally — coming to Canada. The world No. 4 will be coming to the RBC Canadian Open this summer, making it the first time the ultra popular golfer has ever played in Canada.